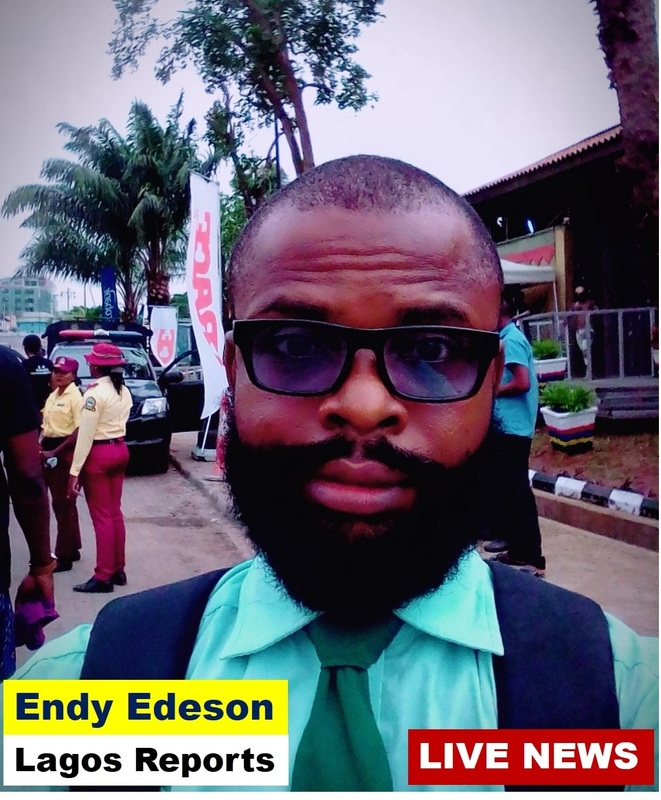 Edeson InfoTech owned and managed by ENDY EDESON. It is a Freelance company offering services on Blog Design, Web Design, Professional Internet Business Coaching etc. 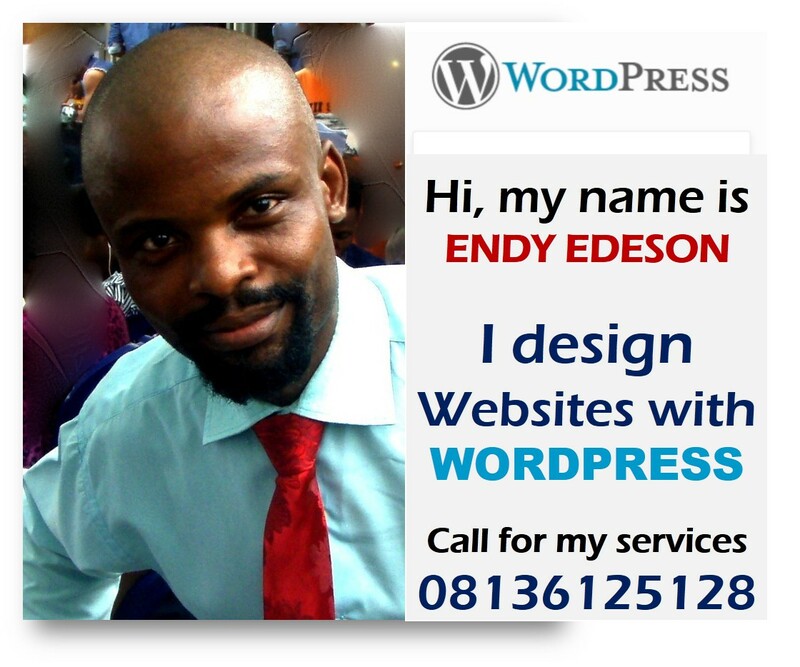 In case you are in search of a Blog or Web Designer for your business, Search no more. 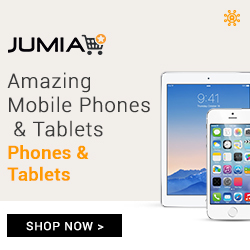 We can design a professional website or blog for you with affordable price. For a good business blog we charge just N25,000 while for a professional website we charge just N50,000. Get a Free Host Mini-Website for Your Small Business. You don’t need to pay anymore after we finish setting up this website for you.